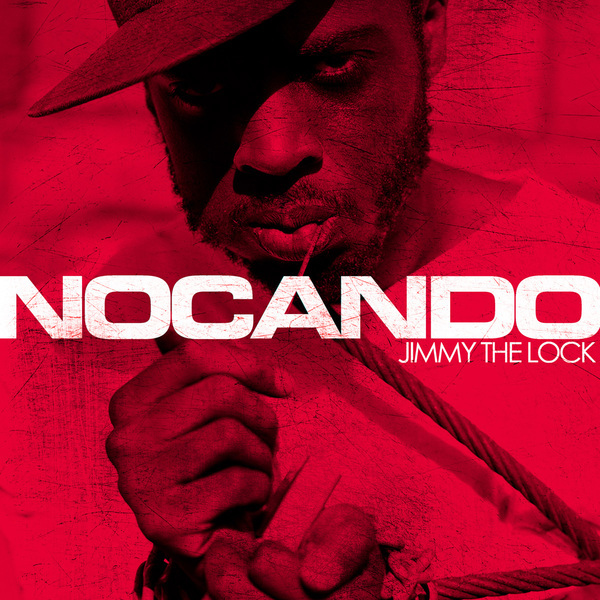 LA's Nocando drops his debut album on the excellent Alpha Pup imprint, including production from Nosaj Thing, Nobody and Daedelus plus guest spots from Busdriver and Nick Diamonds. Nocando is probably best known as the resident host of the infamous Low End Theory parties where his wit and swagger are a centre piece of the events. On his first major recorded project he picks some heavily left-sided beats to match his confident but skewed style, swerving from slow robo-bangers like 'Hurry Up And Wait' to noisy, chromed out rap with '21' and onto jonts reminiscent of Aesop Rock and El-P's classic Def Jux material with 'I'm On' feat. VerBS. Brilliantly unpredictable.